One big problem that these airplane engine manufacturers are not taking at all seriously is the issue of pollution, greenhouse gasses, and global warming. 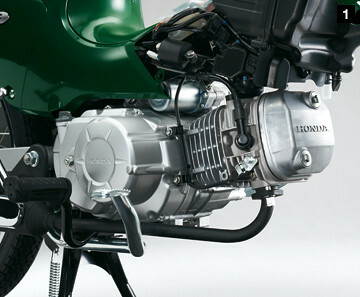 We can turn to other kinds of power plants (we can't go fully electric just yet as the cost is currently prohibitive). 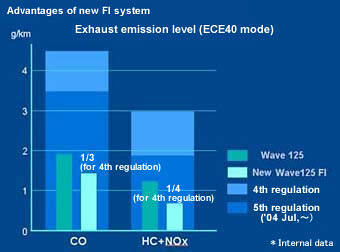 Here we have an interesting alternative in terms of the Honda PGM-Fi motorcycle engine emissions standards compliance.